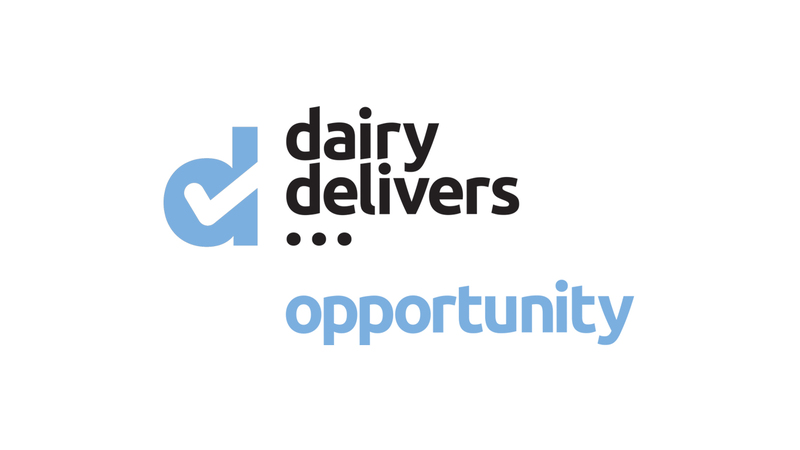 Dairy UK asked topright to design the collateral for their new ‘Dairy Delivers’ campaign. 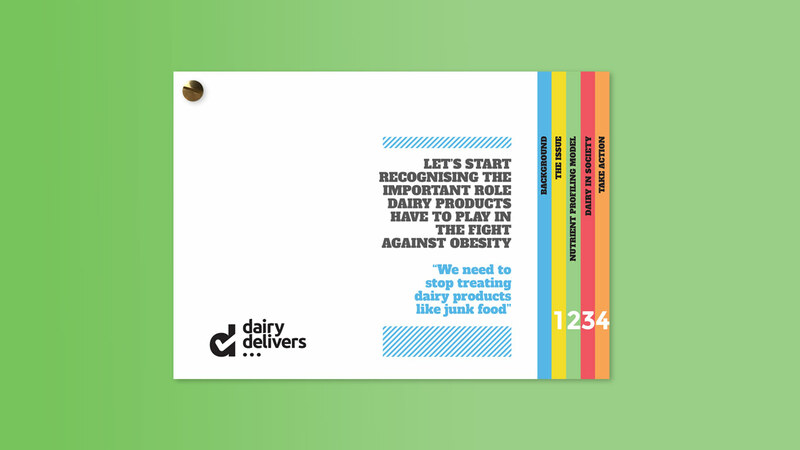 The campaign collateral would be used to educate people about the dairy industry and the benefits that the industry and products deliver. The campaign would be referenced across a broad array of business assets. 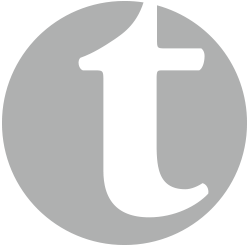 We began by designing a logo that the client would be able to use across multiple publications and platforms. The logo design is simple. 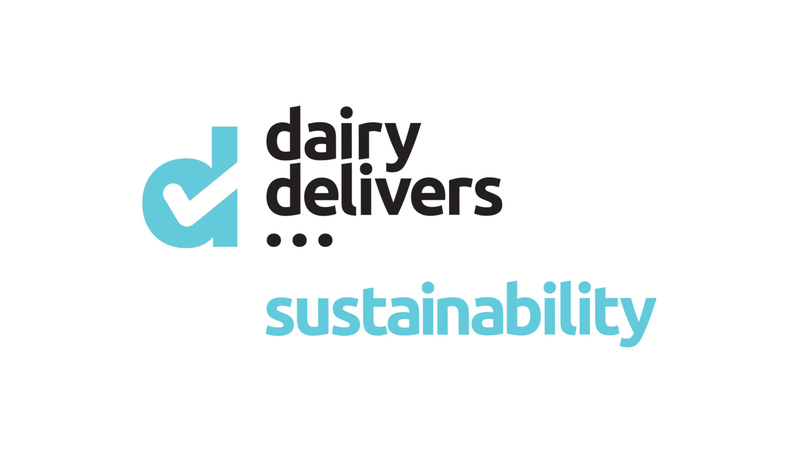 The positive message is reinforced by incorporating a tick that is integral to the ‘d’ in ‘delivers’. Multiple versions were created to allow the logo to be used to directly communicate specific targeted messages. 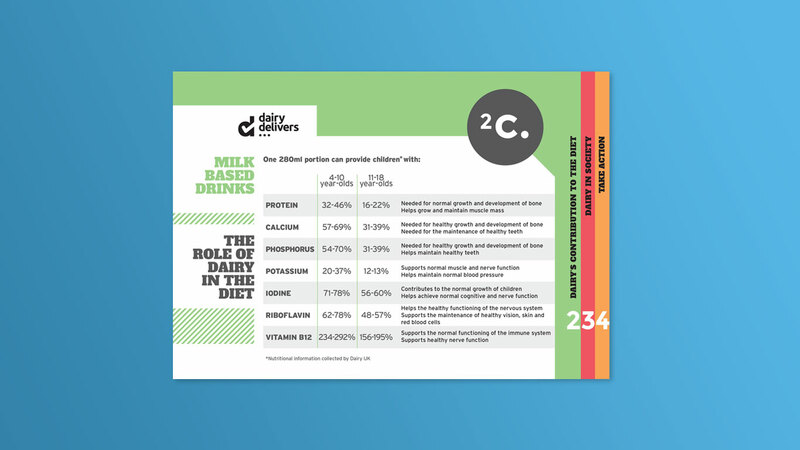 Following closely on the heels of the logo design, we were asked to deliver a product that would enable MPs to access key information in regards to the UK’s childhood obesity crisis and the proposed changes to the Nutrient Profiling model. 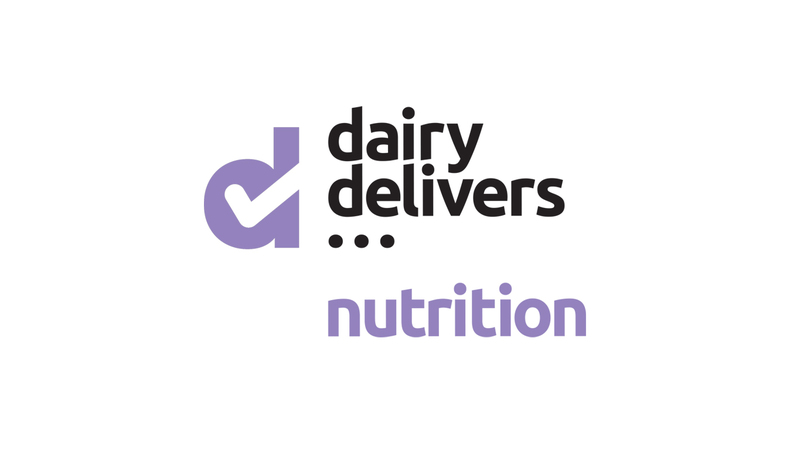 It was important to communicate the important role dairy products play in the fight against childhood obesity. 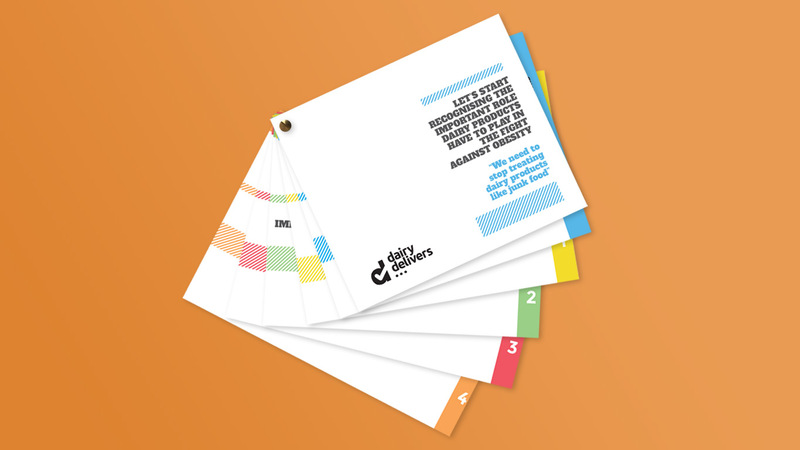 We designed a set of tabbed flash cards with the information presented in a clear and unambiguous form, as we knew this would be the quickest way to access the information and the key facts would be clearly and instantly accessible. 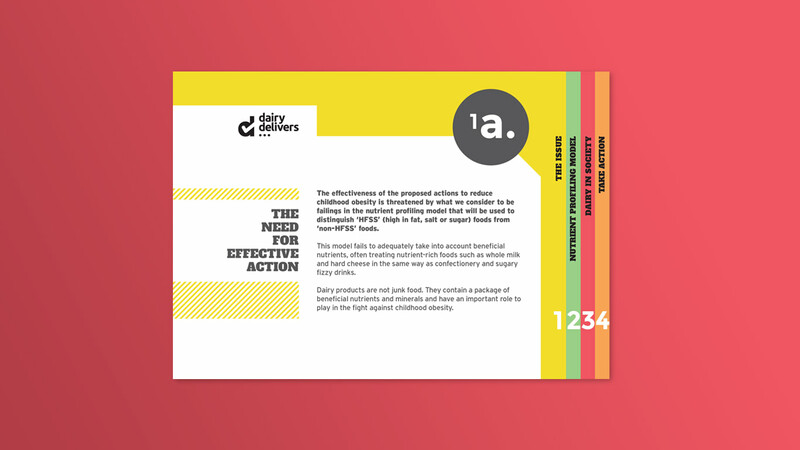 The use of colour and strong graphics gives a sense of ‘warning’ and helps to highlight the importance of the content and make the specific sections very easy to navigate so that facts can be referred to rapidly.